They tapped into their interests to build businesses and brands, start movements and challenge the status-quo. But what makes them so different? 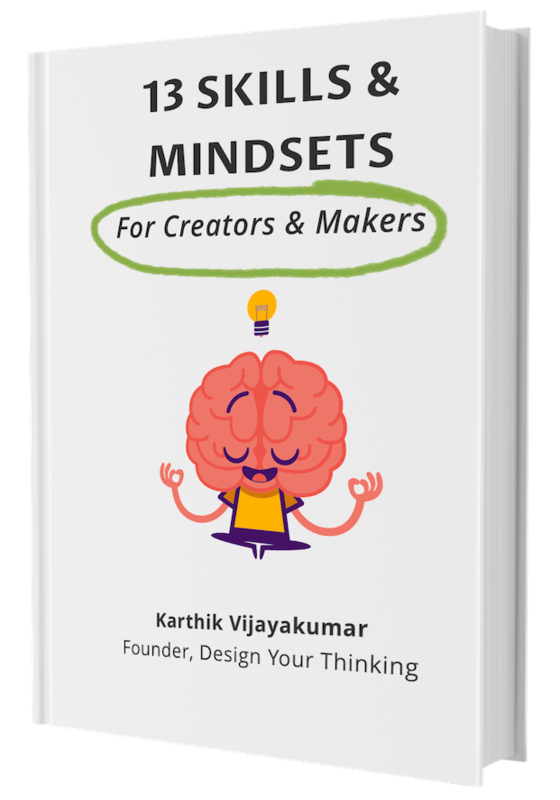 Click the button below to instantly learn 13 skills and mindsets that will help you stand out, like them. What if there is a tried and tested secret to always be getting what you set out to get? Kickstart a new career - Done. Get to do what we love (and have super fans!) - You got it. 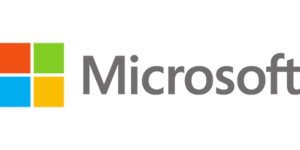 Start and run a successful business - One hundred percent possible! Bounce back from the lowest points in life - Absolutely! Contrary to popular belief, there is a simple-yet-powerful way to do all of that. Yes, one simple repeatable formula. The easy thing about it is that it's really simple. The hard part is that they are hard to find. John's story is a great example of this. 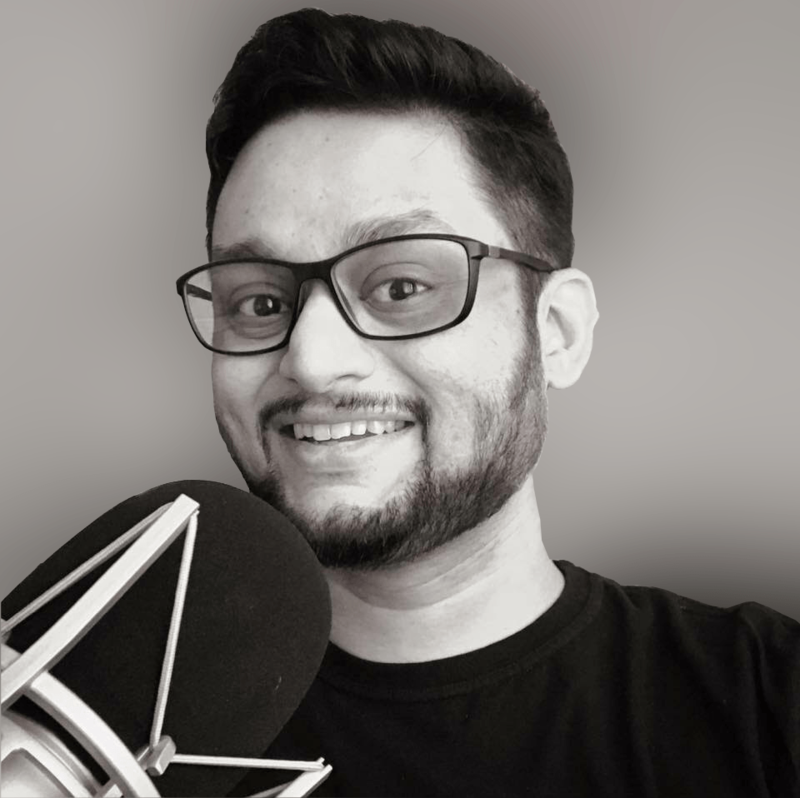 He was born to immigrant parents, worked as a bartender and waited tables in a foreign land, started a business in his 20s and went on to become a millionaire entrepreneur. In his 30s he lost everything he built and went bankrupt, and even battled a failed marriage. Today, he is bouncing back stronger and wiser. He stopped playing victim. He also teaches at the Singularity University. My name is Karthik Vijayakumar. I'm the founder of Design Your Thinking. Every week I interview brilliant creatives, entrepreneurs and nonconformists like John who teach others the lessons they learned. his secret formula to bouncing back and achieving greatness. 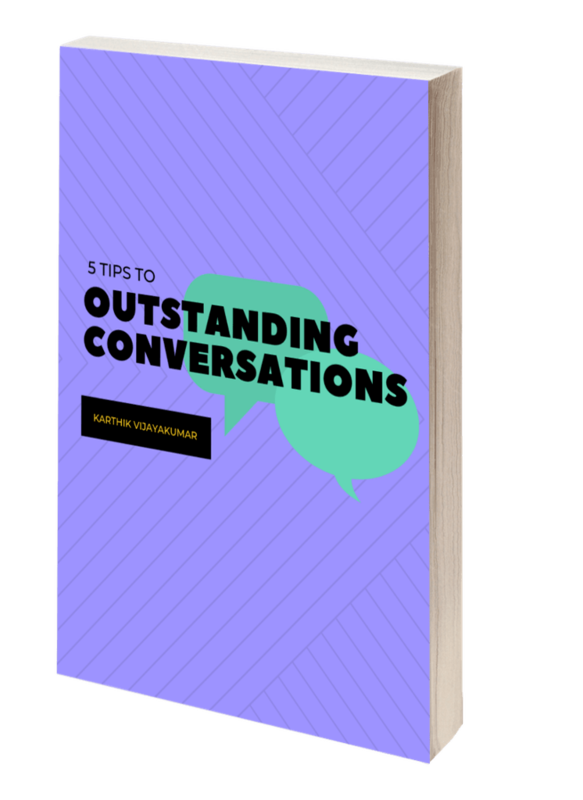 FREEBIE: 5 Tips to Outstanding Conversations that you can use right away to have deep and meaningful conversations with your guests, customers, or just anyone. Enter your name and email below to receive a the complete interview PLUS my 5 Tips to Outstanding Conversations eBook.